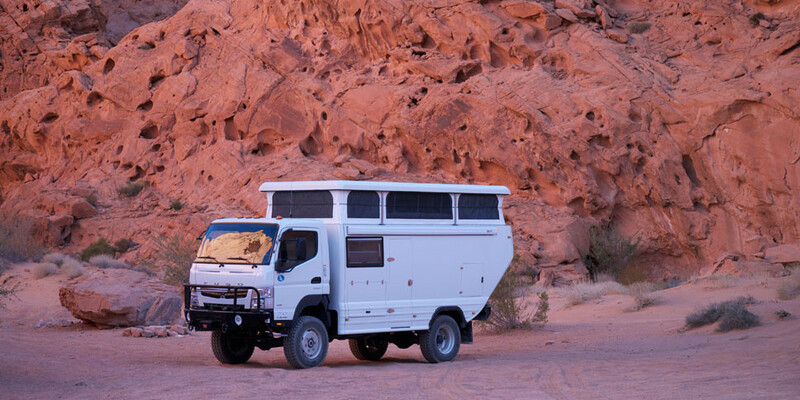 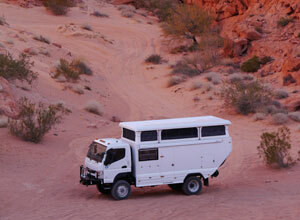 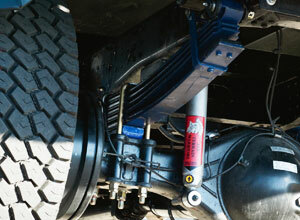 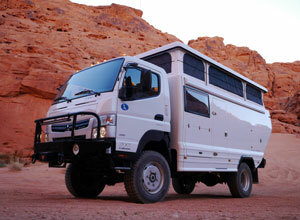 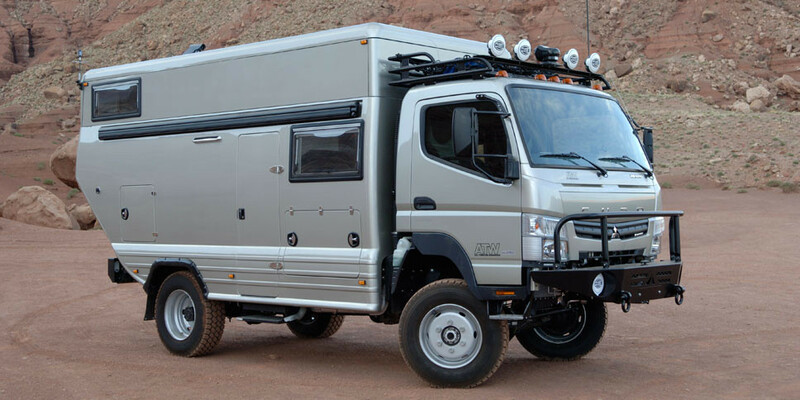 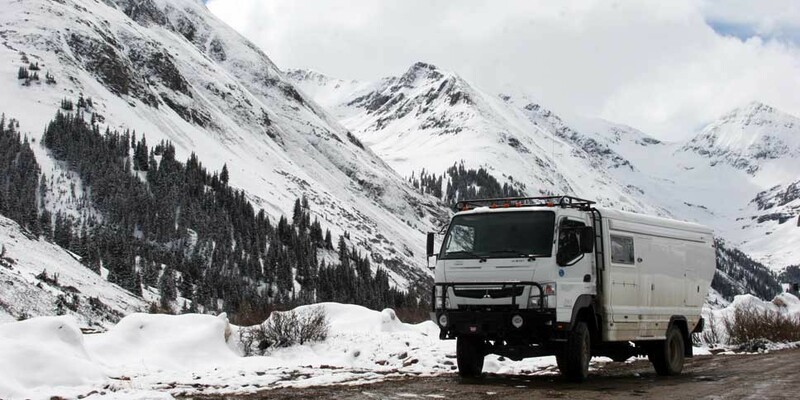 The ATW ALPHA is built and designed by ATW Australia and fits the Mitsubishi Fuso perfectly. 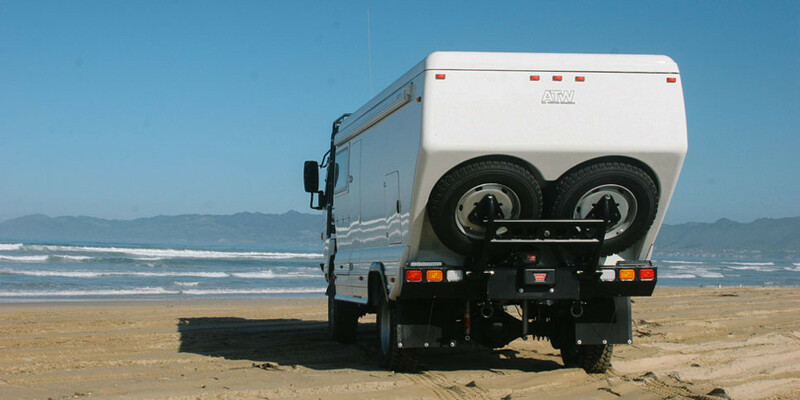 It allows sleeping for up to 6 people comfortably, along with all the amenities, including, sink, shower, marine toilet and refrigerator. 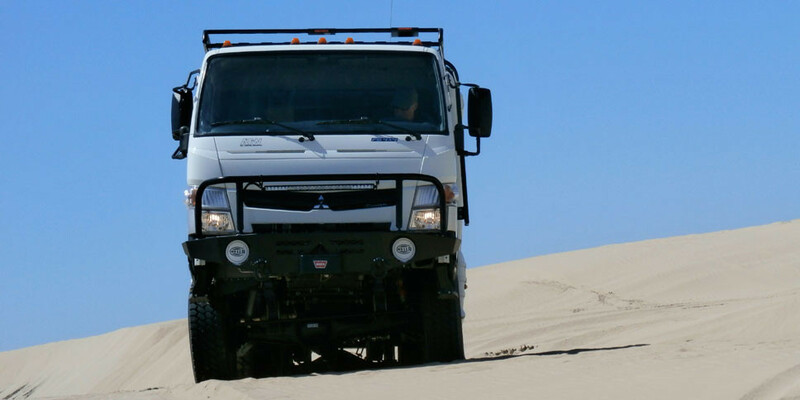 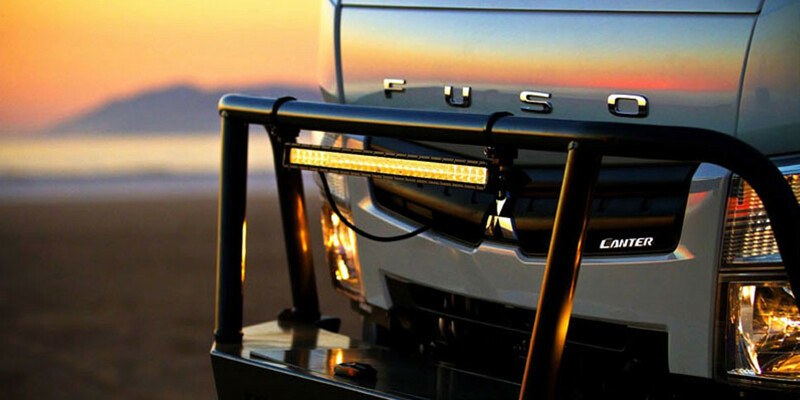 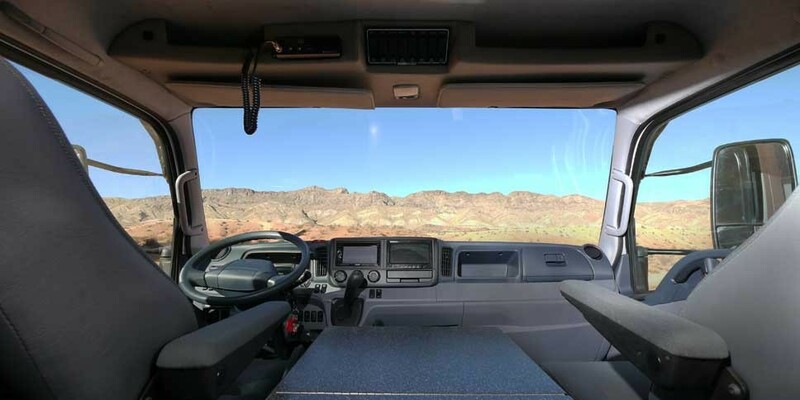 We offer a wide range of quality accessories to suit the 4×4 Mitsubishi Fuso FG Canter which improves the all terrain capabilities and performance both on and off the highway.